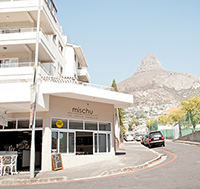 mischu first opened its doors in 2012. 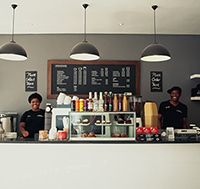 Since then, this quaint café, nestled in the very heart of Sea Point, has been spoiling its customers with award-winning, great tasting, superior quality coffee. 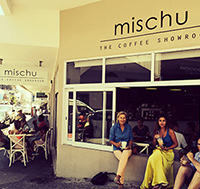 Nominated as one of the TOP 10 coffee shops in SA 2018 and voted best coffee in Cape Town for 2015, 2016 & 2017.